Andy Blackmore does it again. But now I wanna see the end result. 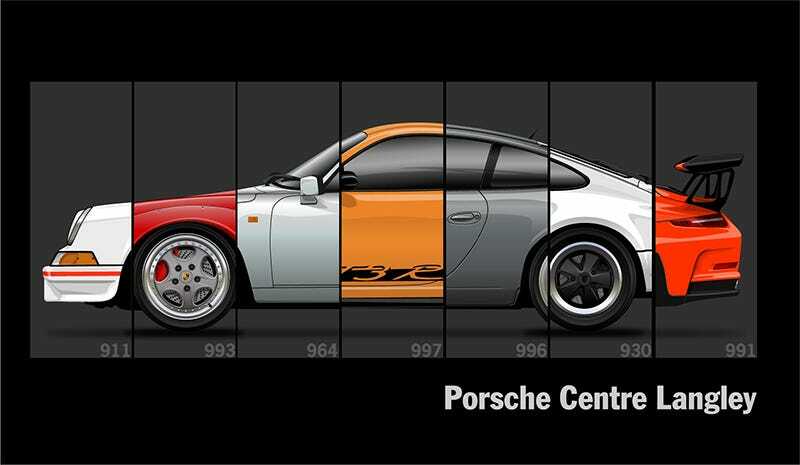 What will I get if I combine all those 911's into one?